We brew many different beers, all according to what we like and want to see in a glass. Don't be afraid to try out a new one when you have a chance. A RICE BEER WITH BIRCH SAP AND CHAGA MADE FOR PERFORMANCE FESTIVAL "SOPPEN". KEGS WERE HUNG IN TREES. 750 kilo of saccharomyces Cervicae and hatching zones for fruit flies. After School Special was a series of party and performance nights at Bergen Kunsthall. The beer made with a RedBull starter was hanging from the ceiling and served in plastic glasses with a tiny hole in the bottom. 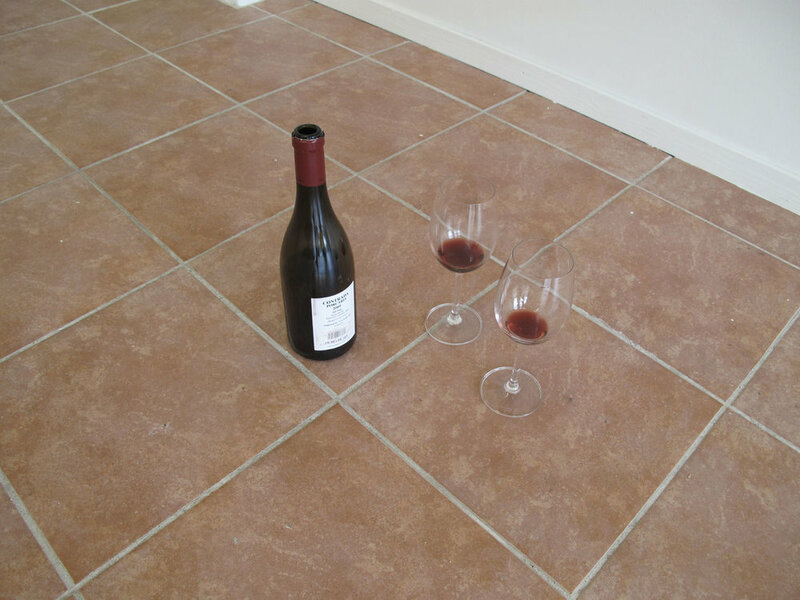 This created patterns on the floor, with clusters of drips where people gathered. The beer was brewed on the gallerists, meaning that we used the water from the bath tub that D.O.R. took a bath in during the event. Constituting a fluid negative portrait of artist group D.O.R. 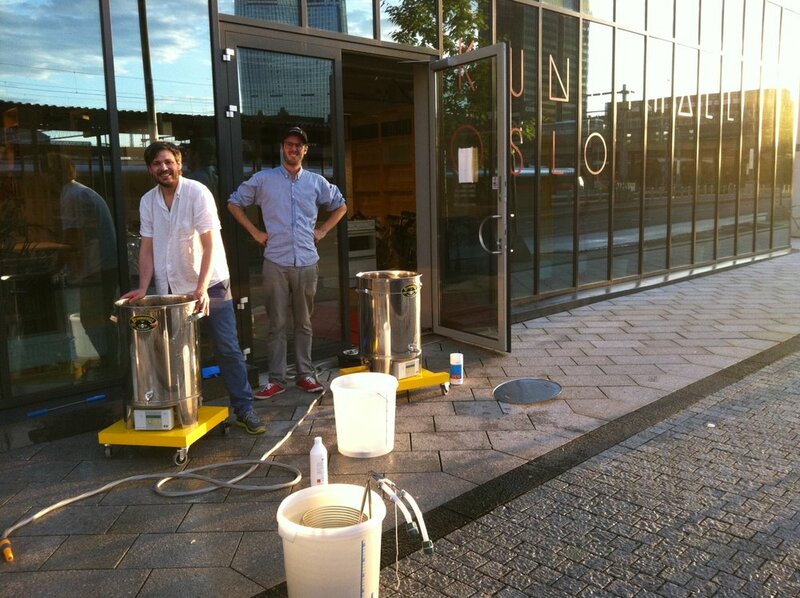 's corpus, the water was made in to beer and spontaneously fermented on the gallery micro climate. Left on barrel to mature, the beer picked up local trace elements of the gallery situation. 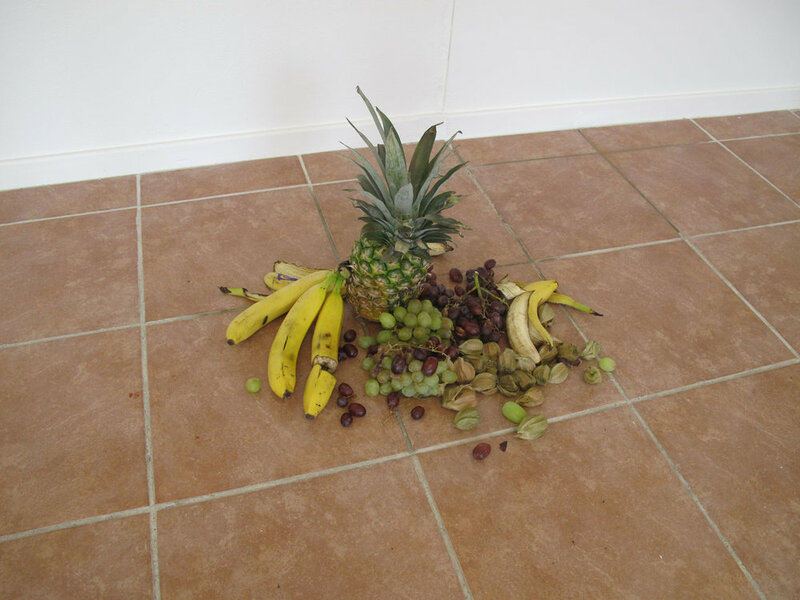 Squid was a three week summer school at Kunsthall Oslo by The Parallel Action. 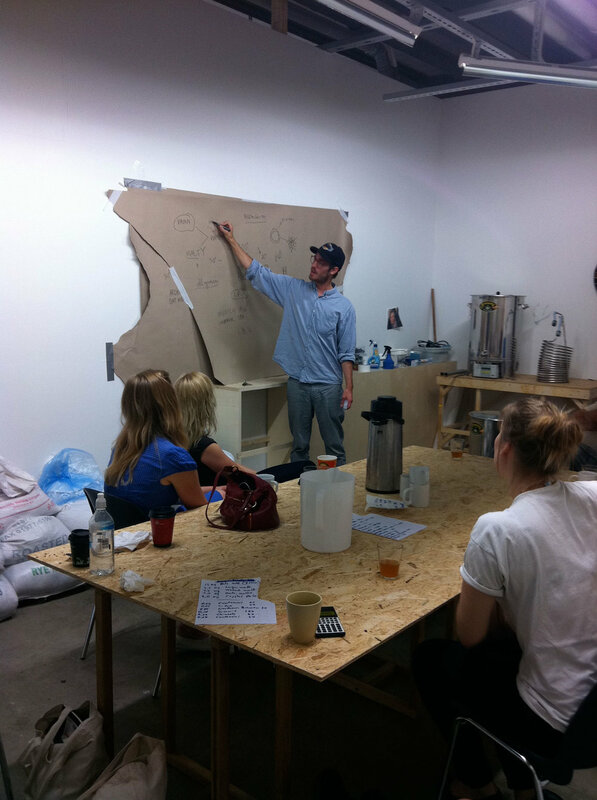 During the weeks we made beer and held classes in brewing.